Yep. Just a bunch of climbing photos. Beta Boy contains large photo files. These files will load slowly without a high-speed internet connection. Beta Boy regrets any inconvenience. Beta Boy appreciates your patience and sincerely hopes you like what you eventually see. Click on photos throughout the site to display them in larger format. 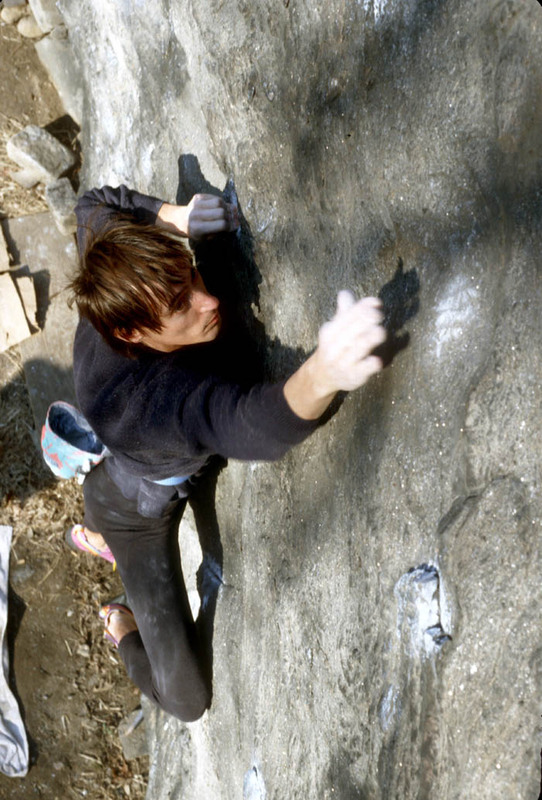 Boy is the future home of A Climber's Guide to Popular Manhattan Boulder Problems. 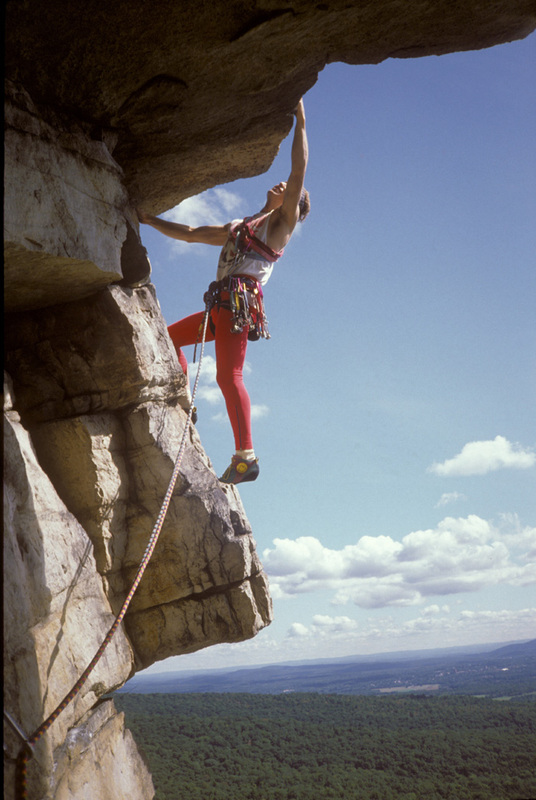 Original routes with original pics, newly revised and updated.